Hello xCodez it's the 2nd month of the year and still we have just few browsing cheat that's not that suitable taking about the Airtel cheat, 9mobile cheat, Glo cheat, and the MTN cheat, it's only mtn that's more liable as we speak. Few days we posted about Combo vpn using MTN the cheat was so fast and it still blazing up till this very minute the different between the Combo vpn cheat and the Hammer vpn is that the combo vpn uses Host while the hammer vpn don't use any Host. 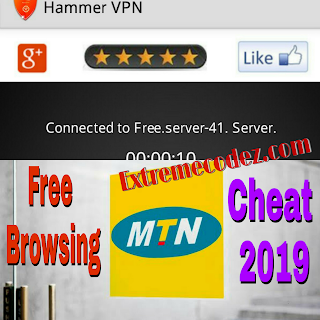 With the hammer vpn trick you can browse with your mtn line without data or credit play online games , stream YouTube videos, chat, watch iptv and lot more. We all know the high volume of data bundles in the country many internet users can't afford to purchase data so that's the reason why they look for free growing cheat, also have it in mind tha posting of free browsing cheat it's not legal, we only post it to alert ips of their vulnerabilities. 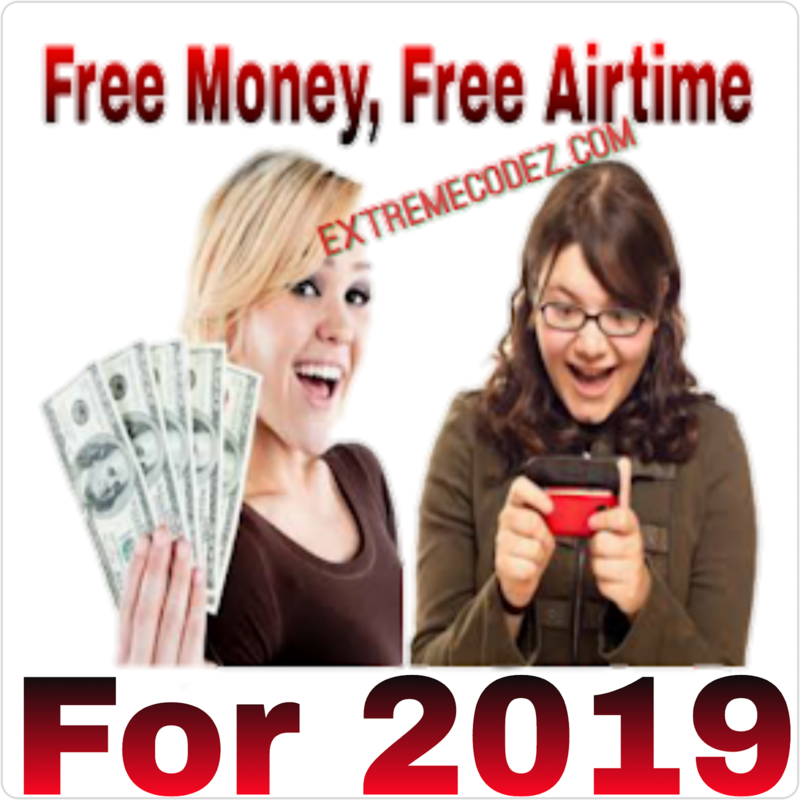 If your the type that use huge data you can still check out this cheap data bundles like, Airtel Triple Data Offer - Get 2.2gb For N500 and 4.5gb For N1000 and also How To Activate Glo 2.4GB For N500 or the 9mobile Free 1.5GB, 2GB + 100% Double Data Bonus these are very good alternative. The MTN Hammer Vpn free browsing tweak is not totally unlimited as it capped at 400MB/day. What you also know about this new free browsing cheat is this, Hammer VPN's free server is capped at 100MB per day. So don't get it twisted if you exhaust the 100mb, you can switch to another free server and connect again. Each server is capped at 100MB per day. So all you have to do is keep switching to another server to enjoy this cheat. 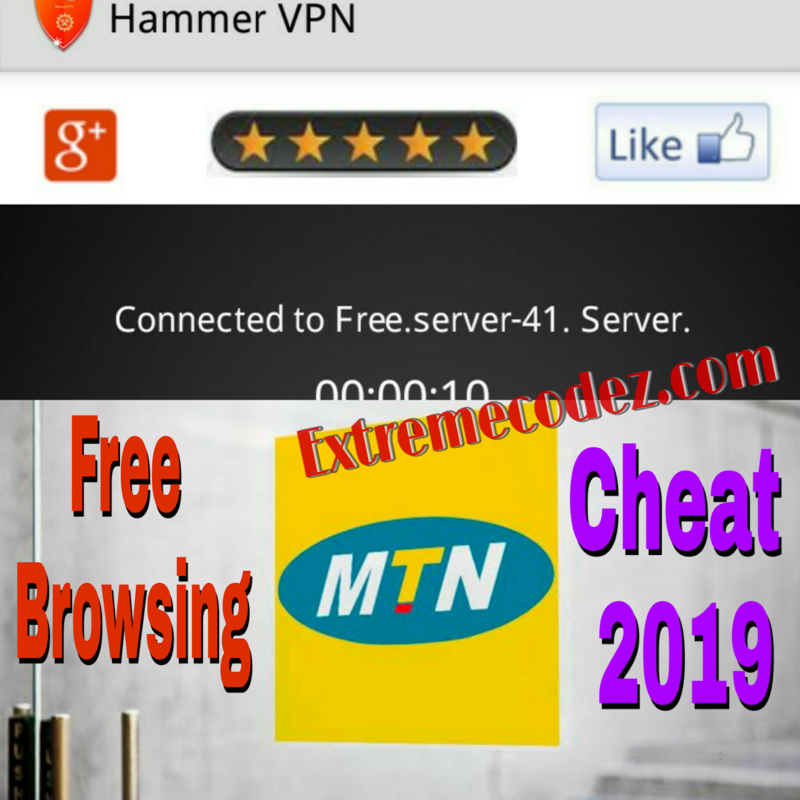 How To Set Up HAMMER VPN To Browsing Free Using MTN? » MTN sim with 0.00 both data and credit balance. » Strong 3G or higher network. » The VPN app; Download - (HAMMER VPN HERE). • MTN default APN for your phone settings. 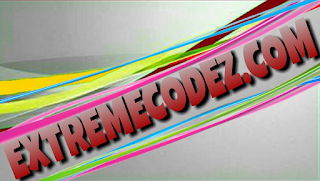 » You might have downloaded Hammer VPN from the above link. ✔ Next wipe out the 500 and 0 on the boxes and input. Now, click the connect, give it some minutes it will be connected. If you encounter any problems regarding the MTN free browsing use the comment box and we shall help you out, also do not forget to share this to your friends so that they can also benefit from it too. It has stopped working for me. Stuck at "waiting for server reply"